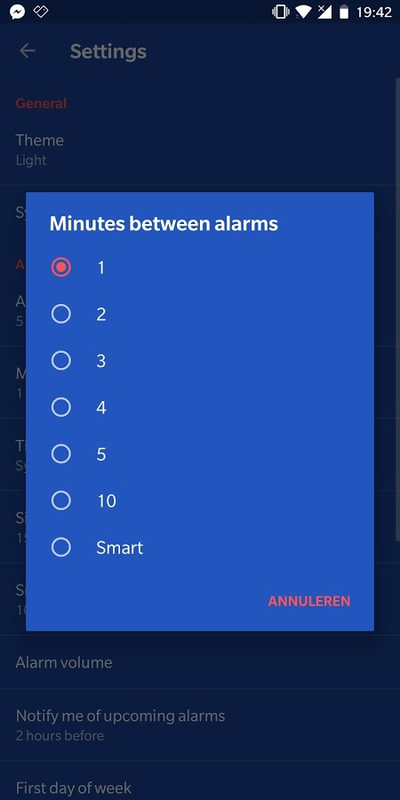 2.9 OneClock Free - Multiple Alarms with One Click! 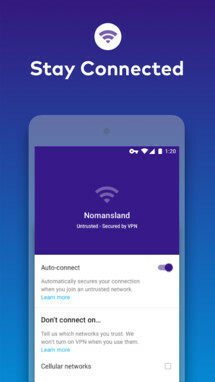 Today's roundup is presented by Keepsafe VPN – Best Virtual Private Network Proxy from Keepsafe. 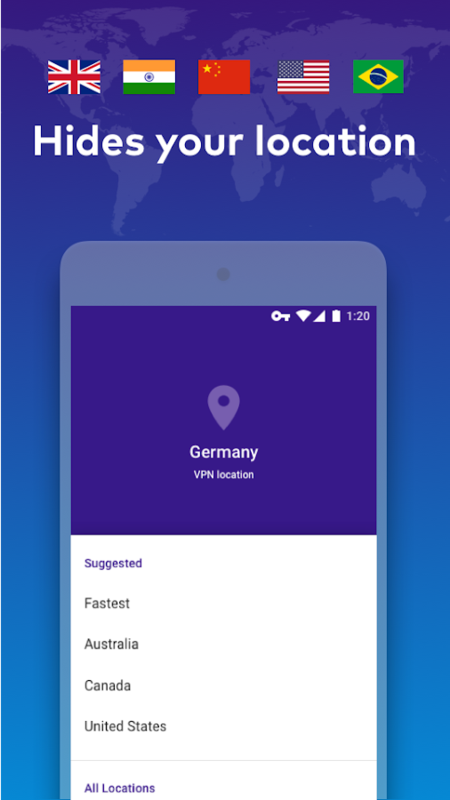 Keepsafe VPN is the best VPN for protecting your privacy on WiFi hotspots, plus it makes it easy to visit sites from around the world without any restrictions. All of your online activity will remain private. 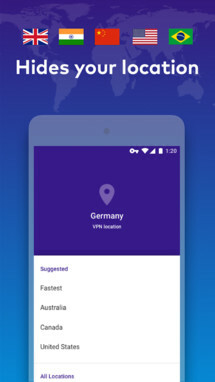 Keepsafe does not keep any logs, and ISPs, IT admins, and others will never be able to track you. 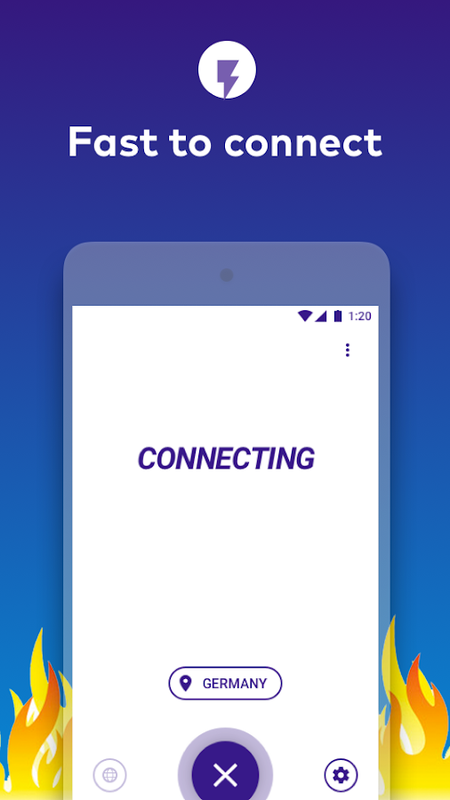 The app auto-connects and encrypts your data on public networks to keep you safe from hackers. It also hides your location so you can browse any site from 16 different selectable locations, and best of all it works with any app. 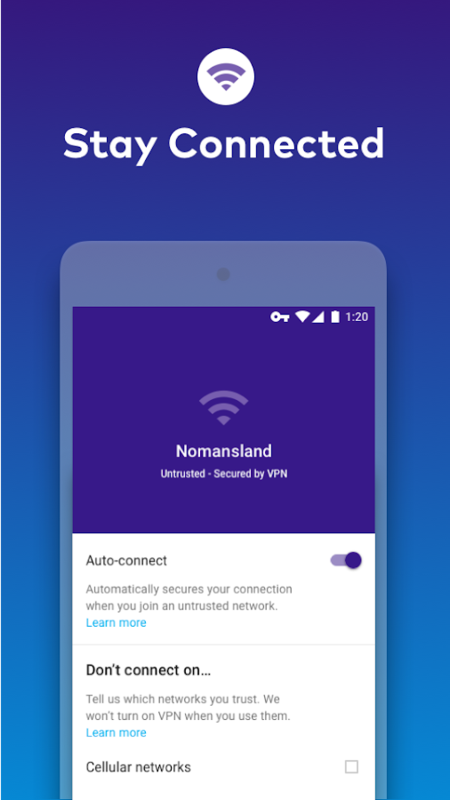 Keepsafe VPN is free to try for 7 days, and after that, you have the option to subscribe for $9.99/month. 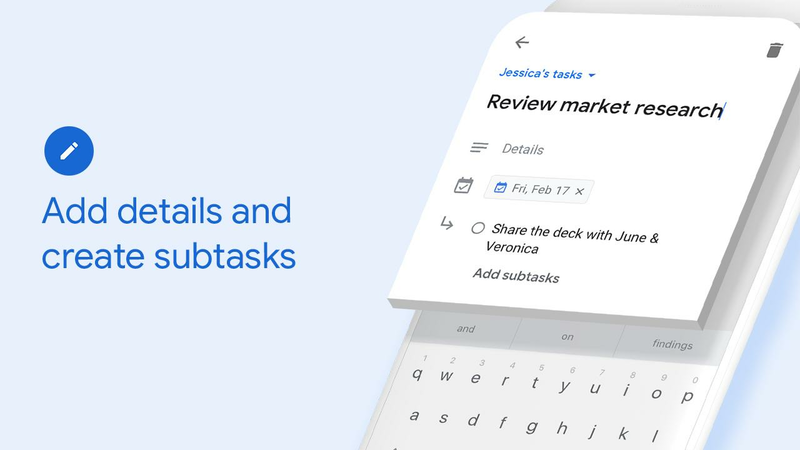 A standalone Google-branded tasks application has been a long time coming. 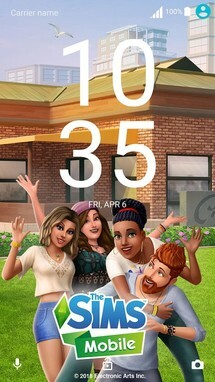 The good news is the wait is over. 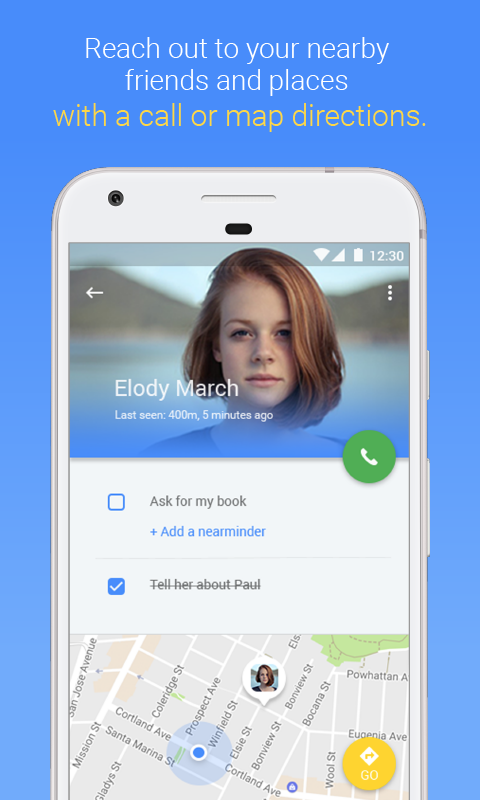 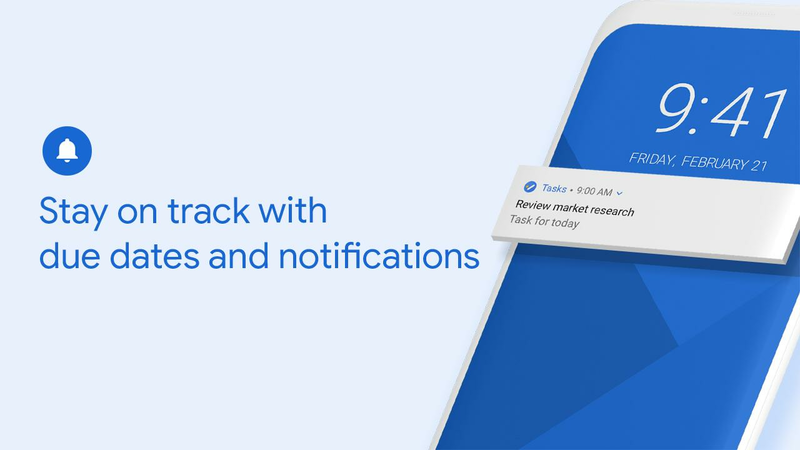 There is now an official Google Tasks app for Android. 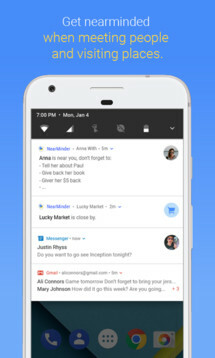 In the past, you used to only be able to reach your tasks in Gmail, but now that a more easily accessible and intuitive option exists, there is no more need to fuss about with some clunky webpage. Google may be late to the game, but for those of you who want to keep all of your data under one ecosystem, this should be pretty big news. 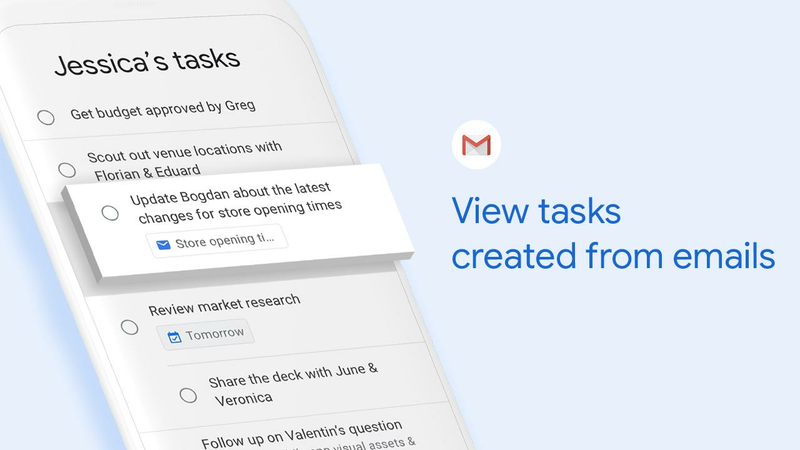 Get more done with the Google Tasks mobile app. Manage, capture, and edit your tasks from anywhere, at anytime, with to-dos that sync across all your devices. Integrations with Gmail and Google Calendar help you get tasks done—faster. 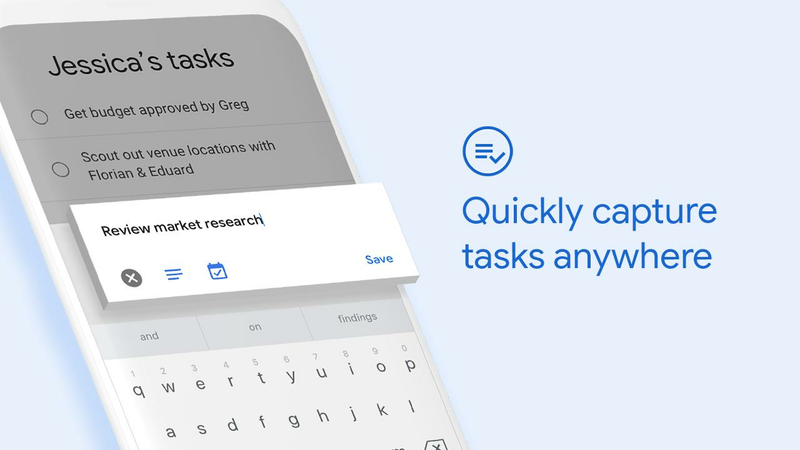 Take control of your task management and install the Google Tasks mobile app. When it comes to desktop browsers, Opera has always been the odd man out. 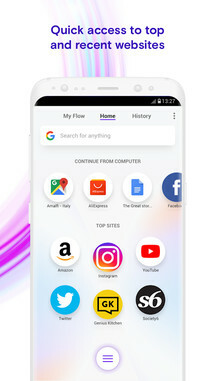 The majority of people tend to use Chrome or Firefox. 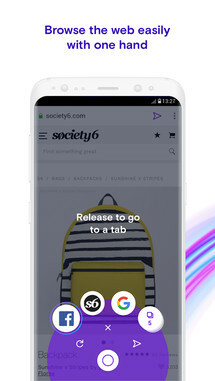 Heck, more people probably use Edge instead of Opera, but on mobile, this is a different story. 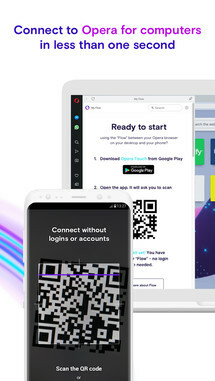 Opera has been making competent browsers for mobile phones for ages, and the recent release of Opera Touch solidifies this claim. 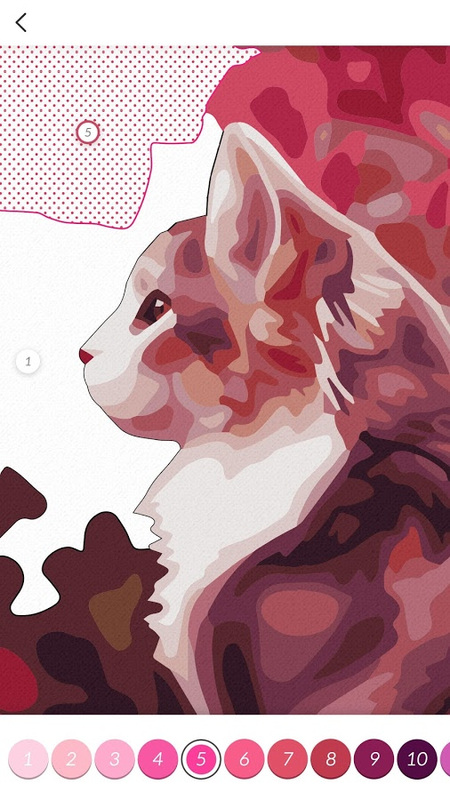 It's a mobile browser built to focus on fast web searching, which is why it has a one-handed mode as well as access to an instant search feature when you open it. We know you like to browse the web when you’re on the go. 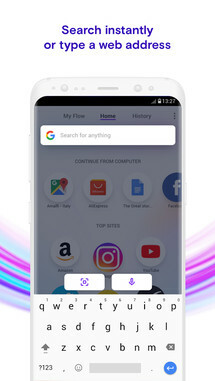 That’s why Opera Touch features a fast web search and is designed to make it easy to browse with only one hand. When you start Opera Touch, the browser is instantly ready to find things on the web. 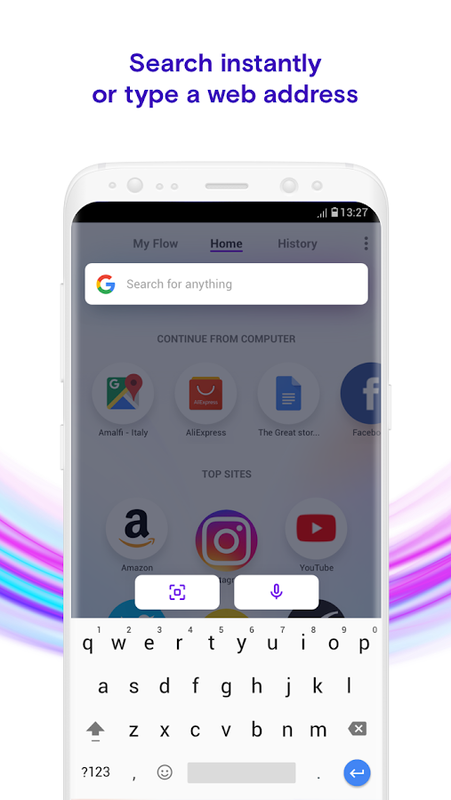 Just start typing or use voice search. 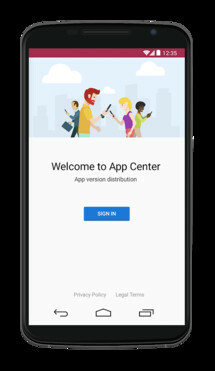 Microsoft's HockeyApp is an all-in-one mobile crash analytics and beta distribution service that provides Android developers complete control over their preview releases. 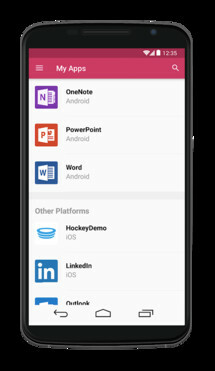 Testers can gain easy access to beta versions of upcoming Android apps, and once you sign in with your HockeyApp account, you'll see a list of the preview software shared with you by app developers, including releases for other platforms. HockeyApp helps Visual Studio App Center testers see and get access to all the releases shared with them by their app development team. 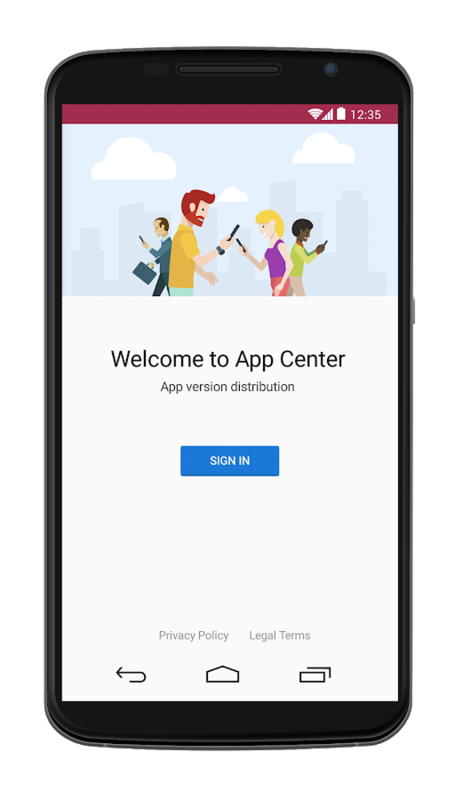 Testers have a single location to get quick access to everything you need to efficiently test apps. 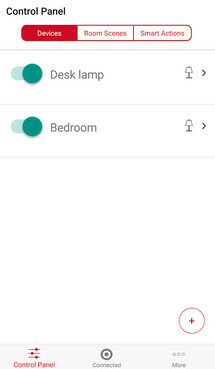 Automated and remote access to your home's lighting has been getting more and more popular. 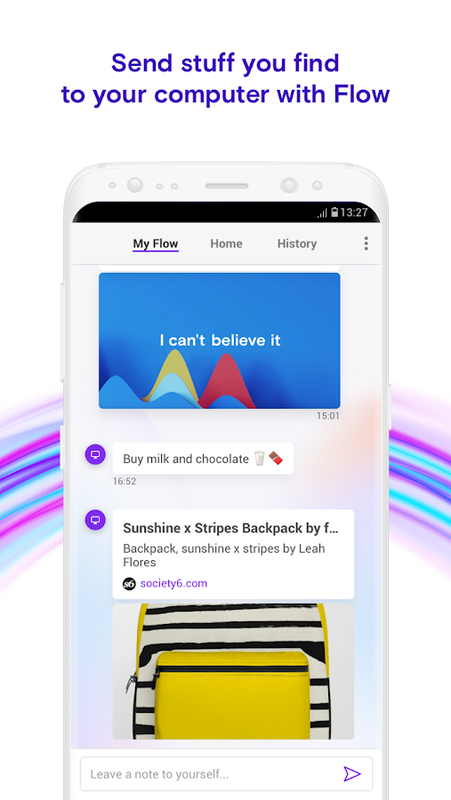 This is why we will see more and more brands jumping on the bandwagon. 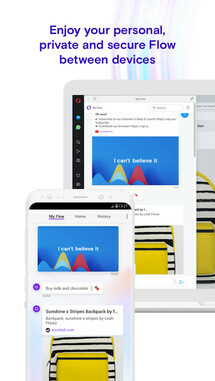 Target is the latest to throw their hat into the arena with the release of their Target Connected app and Threshold Ara Collection lamps. 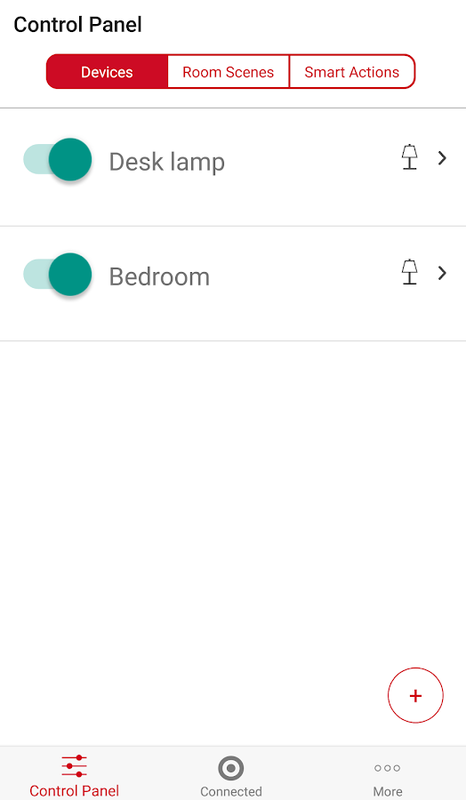 So if you are looking for a cheap lighting solution that can be remotely controlled, Target has you covered. 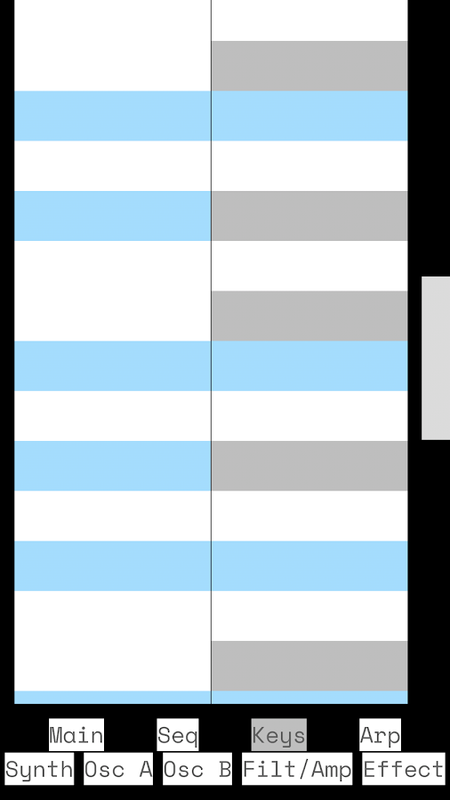 Timeless design meets major convenience. 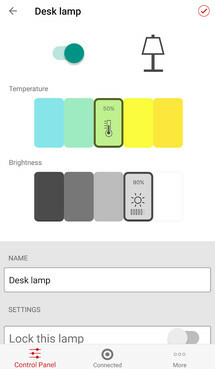 Use the Target Connected app to adjust Threshold Ara Collection lamps. 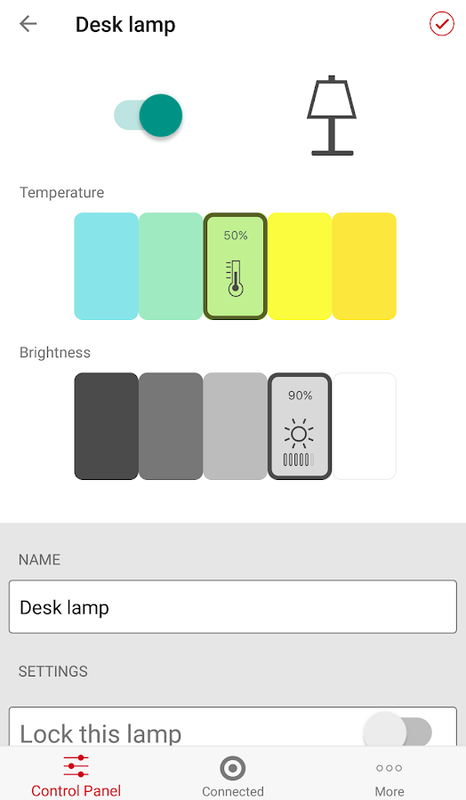 Turn lights on/off, dim, and adjust from cool to warm light. Program in different modes. 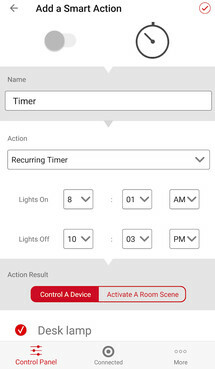 Use the timer features to make it fully automated, or sync multiple lamps to control them in unison. Camera filter apps are a dime a dozen of the Play Store, but that doesn't mean there aren't any good options available. BlackCam Darkroom is one such app that concentrates on black and white filters. 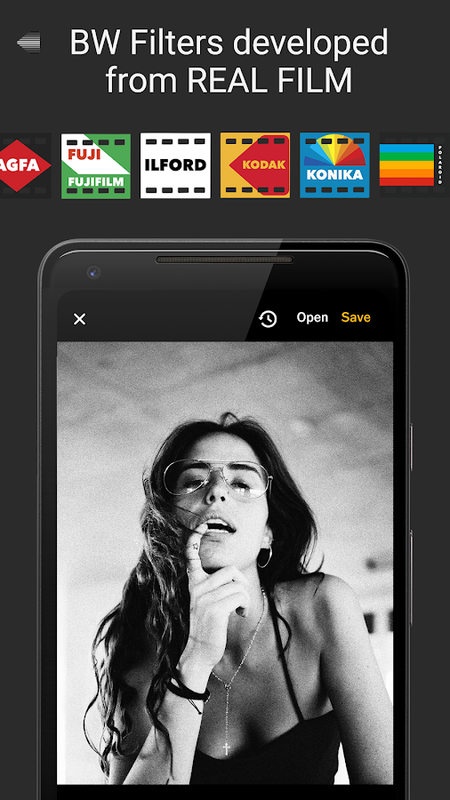 So if you are looking for something that can give your photos some class, this may just be what you have been looking for. 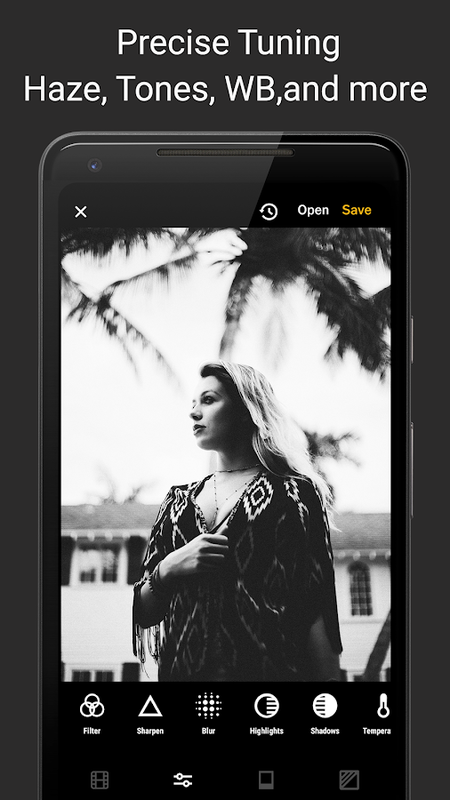 Give a genuine BLACK AND WHITE FILM AESTHETIC to your photos with BW Darkroom while shooting with a digital procam. 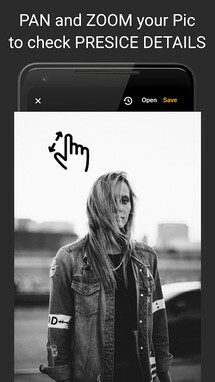 We always wanted to make a Black and white photo editor which helps professional & amateur photographers achieve darkroom hipstamatic like monochromatic photos. 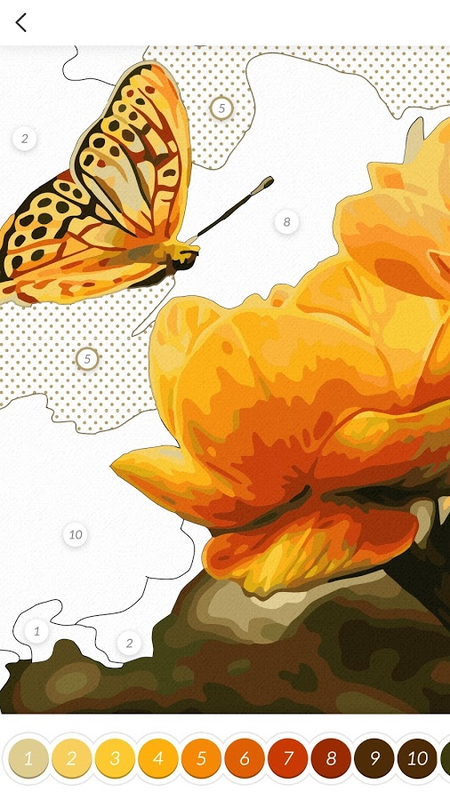 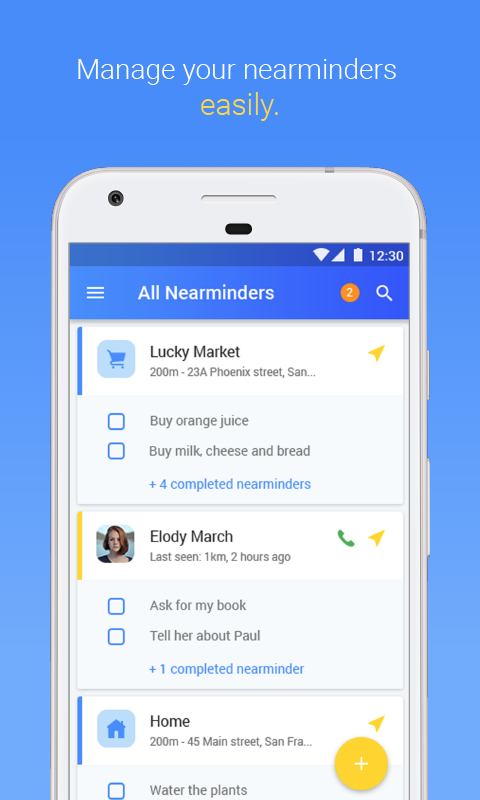 NearMinder is an ingenious reminder app that uses location as the basis for its functionality. 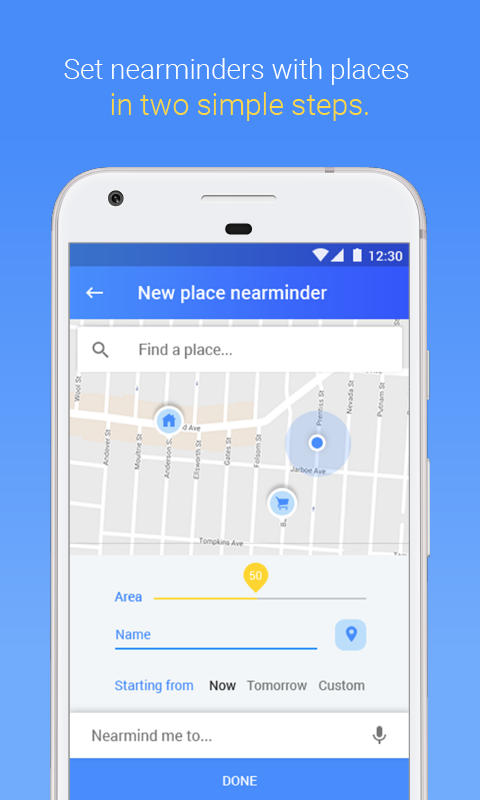 This way you can set up reminders that will alert you when you arrive at a particular location. 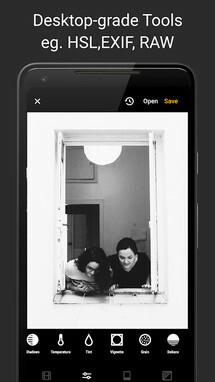 And if that isn't enough of a draw, you can also check in and view the location of other users. This way you can keep on top of who is where so that you can make informed and up to date decisions. 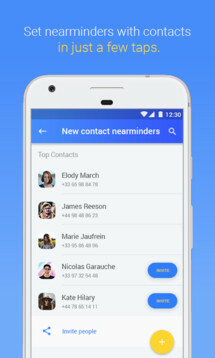 NearMinder is the world's first reminder app allowing you to set and receive reminders of your to-dos based on your proximity to your contacts and locations. With NearMinder never forget to do things right on the spot when meeting people or arriving at a location, and always be aware of what's doable around you and what task you may fulfill. 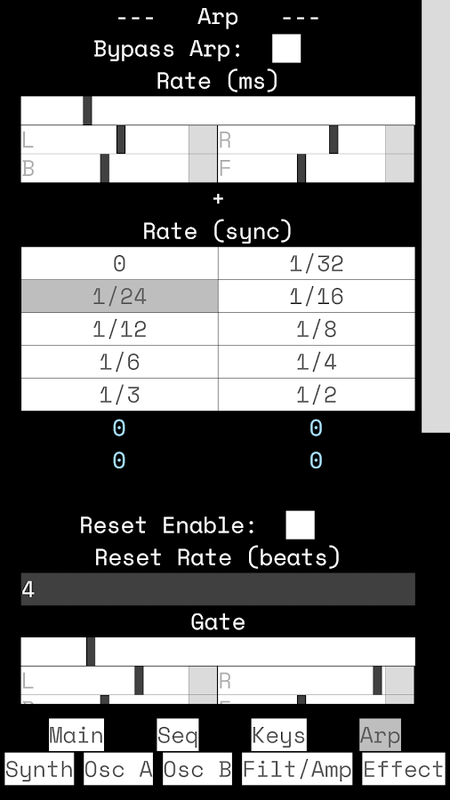 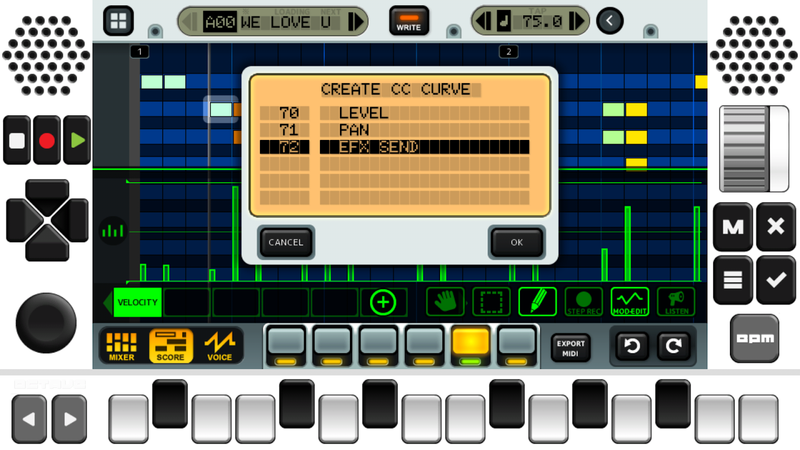 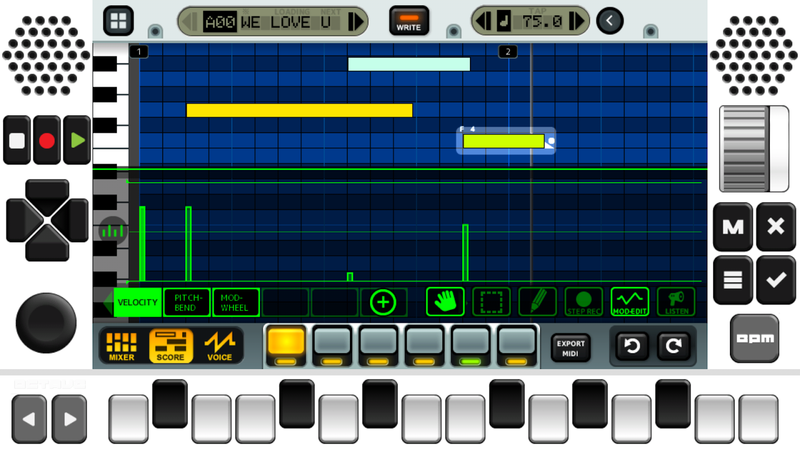 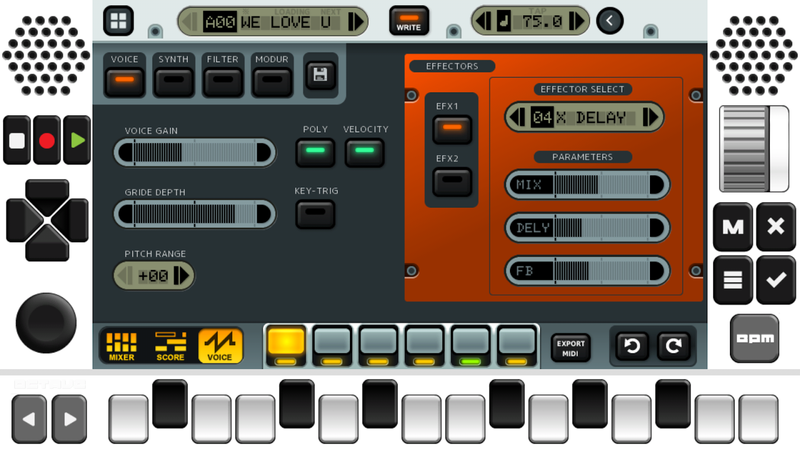 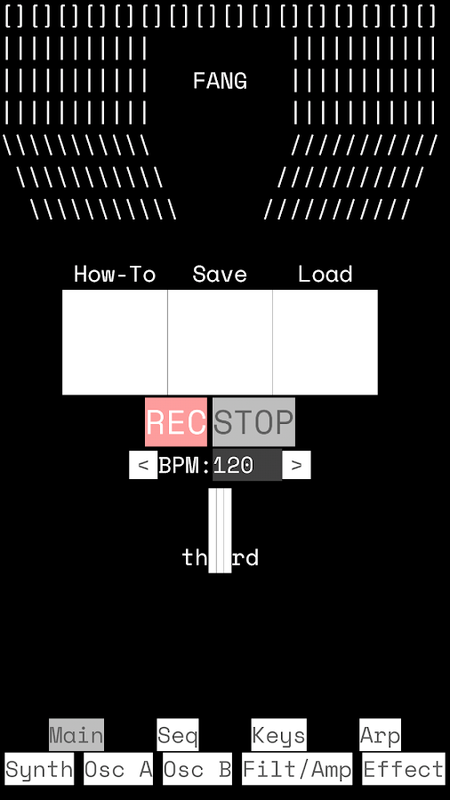 CyberStep's KDJ-ONE is a new portable audio workstation for mobile phones, and it's available right now as an open-beta release until May 31st. 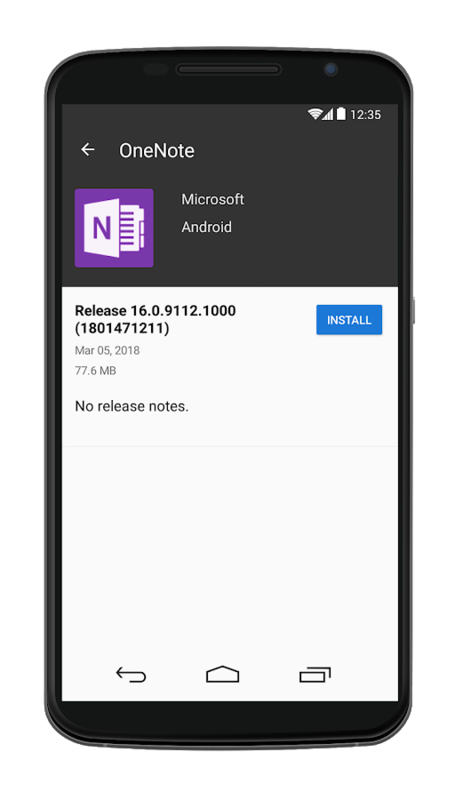 After that point, you may not be able to use it until it officially releases. 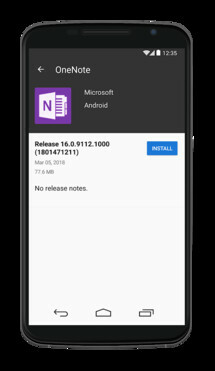 So if you want to try it out, you better install it sooner rather than later. 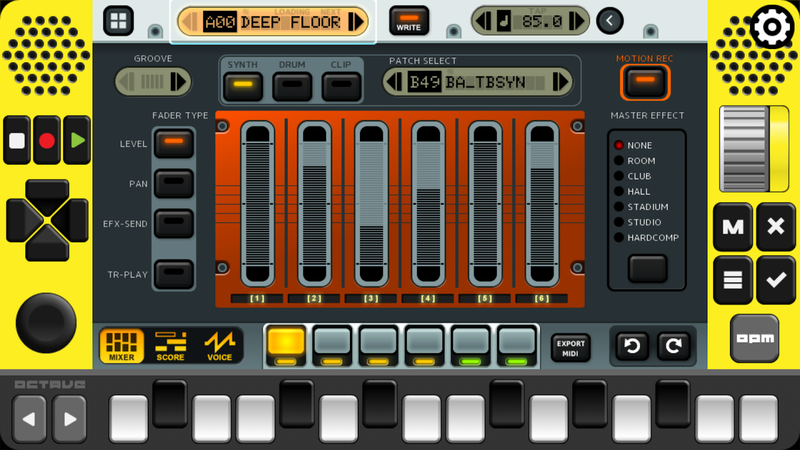 Introducing the smartphone app of the world’s first portable audio workstation, the “KDJ-ONE”! 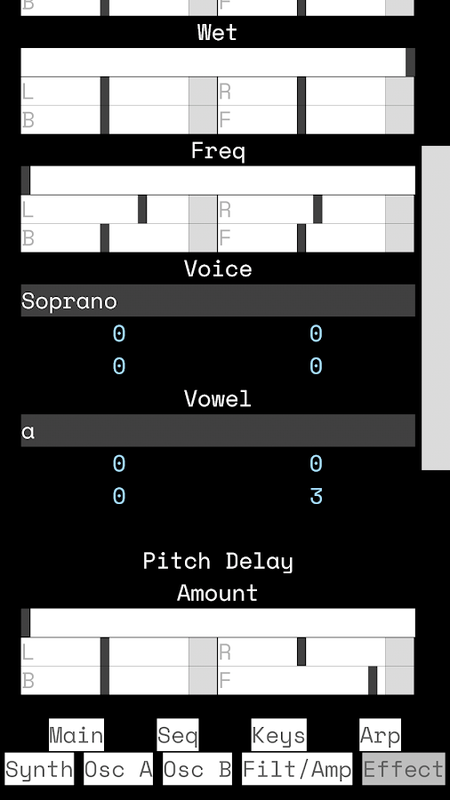 Compose a song in just 5 minutes on your smartphone device! 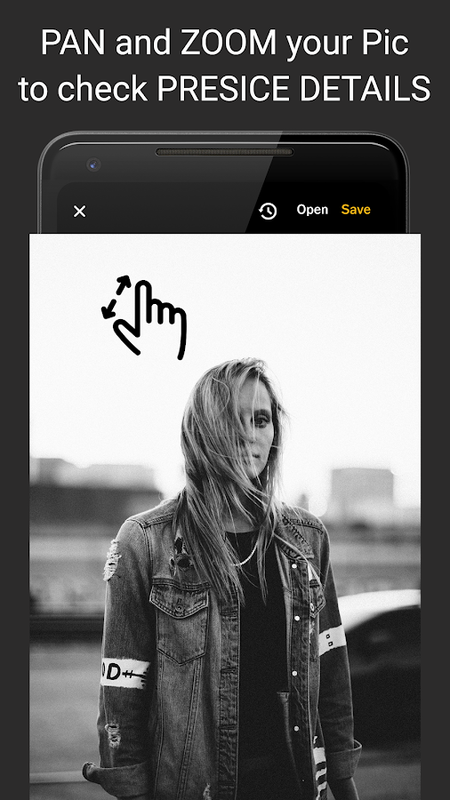 All functions are now available for public testing until May 31st, 2018! 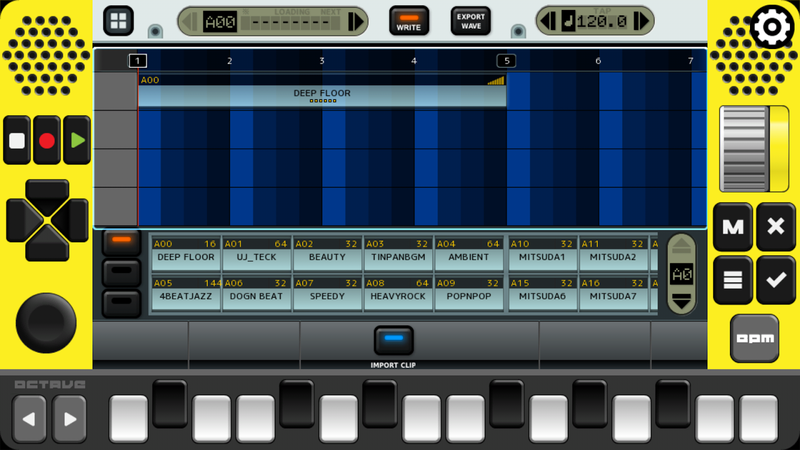 Create a short melody in 5 minutes, or use the mute function and song mode to mix and easily play music like a DJ. 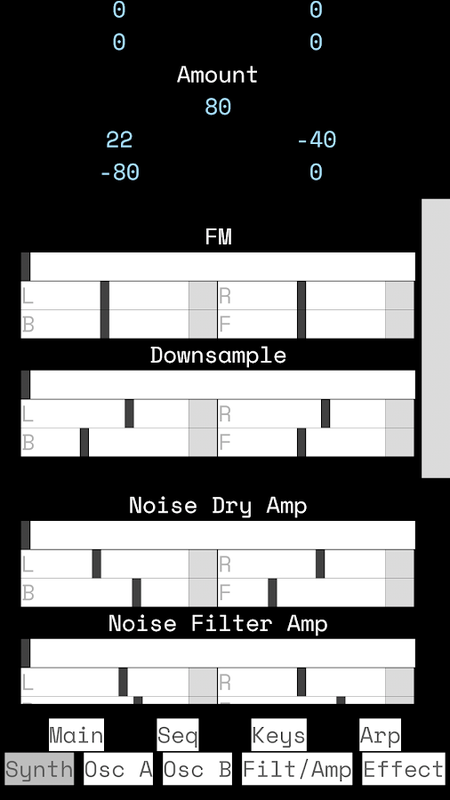 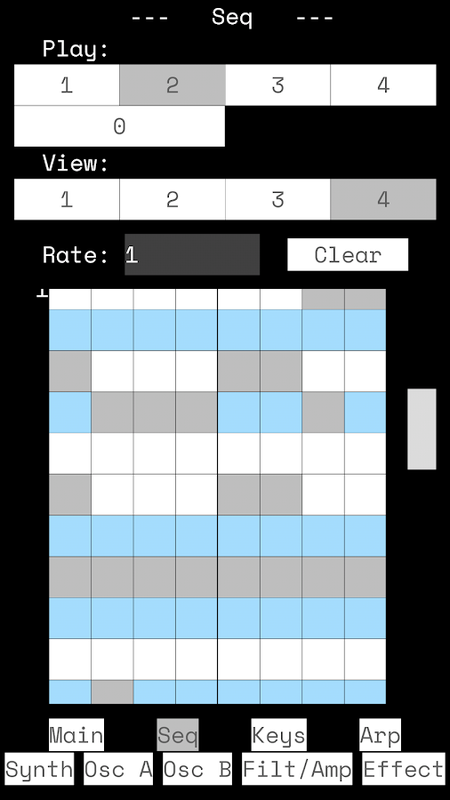 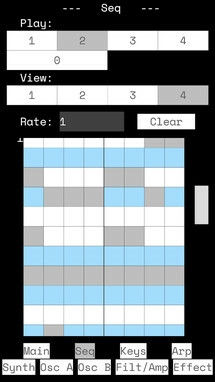 Fang Synth is another music creation app in this week's app roundup, but unlike the previous listing, it focuses mainly on motion modulated control through accelerometer information. 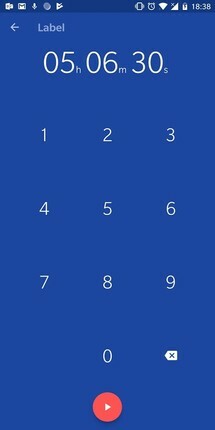 After installing the app, it is apparent that the UI will take some getting used to. 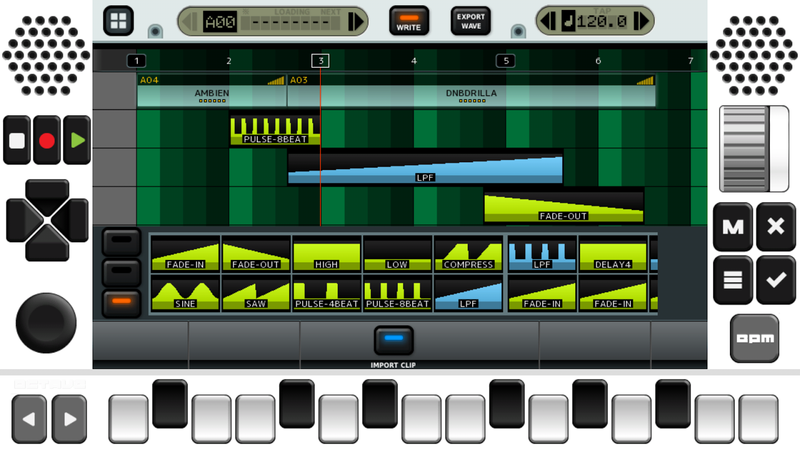 But once you get past the steep learning curve, you should be able to create some sick beats. 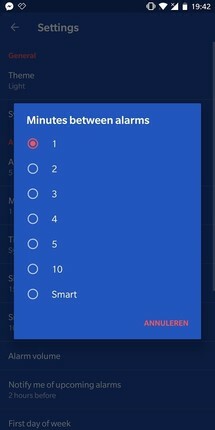 OneClock Free - Multiple Alarms with One Click! 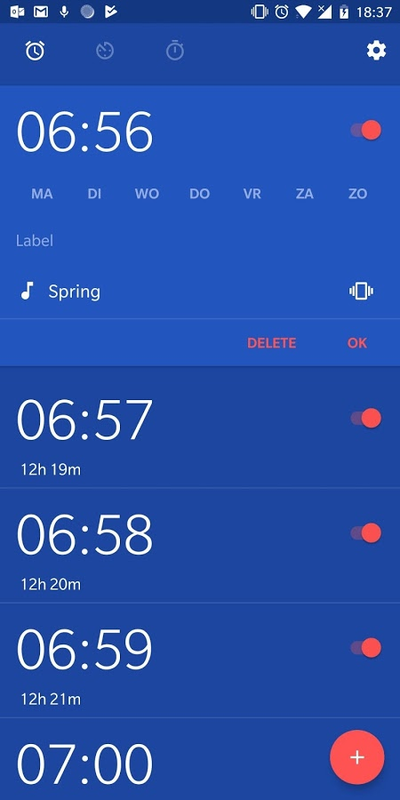 De Millennial's OneClock Free is a new ad-supported clock and alarm app for Android. 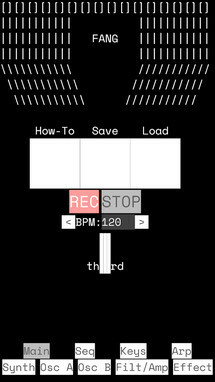 It also includes a timer and stopwatch. 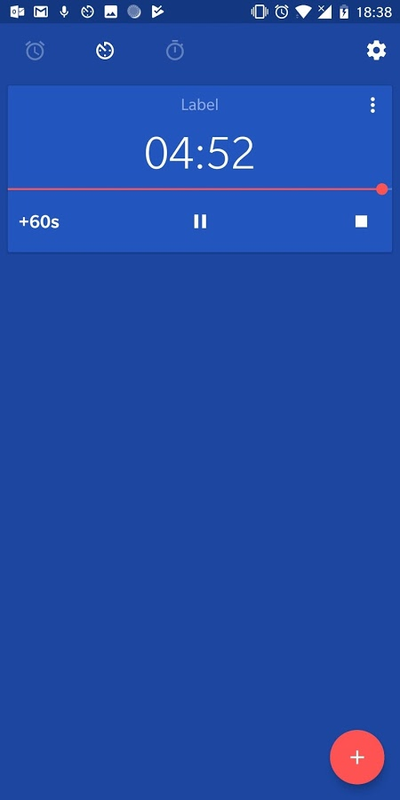 So it doesn't really stray too far from the default clock app in that regard. What sets it apart is its multiple alarm functionality that affords its users an easy way to set multiple alarms that are minutes apart. 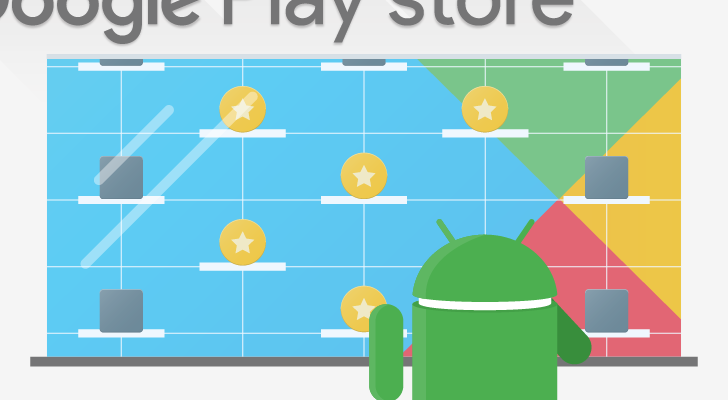 Oh, and if you enjoy its features, there is also a premium version on the Play Store that doesn't have any of those annoying advertisements. 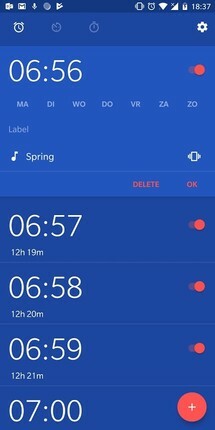 With OneClock you can set multiple alarms with just one click. 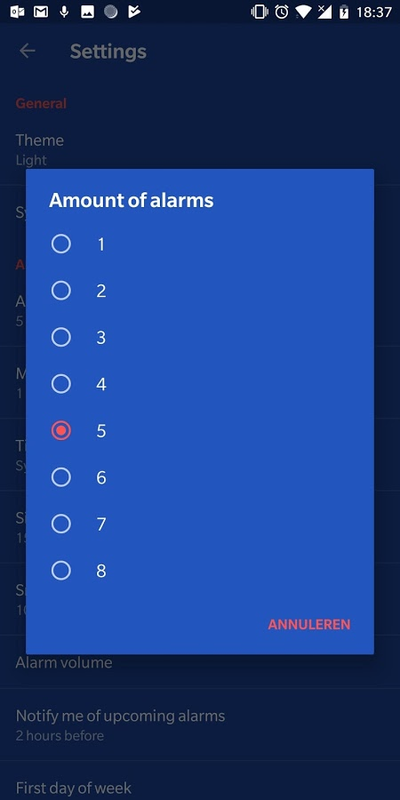 The number of alarms you wish to set and the minutes between those alarms can be customized in the settings menu. Use Smart settings for automatic difference between alarms. 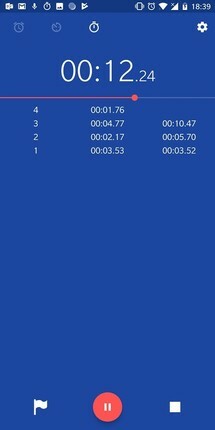 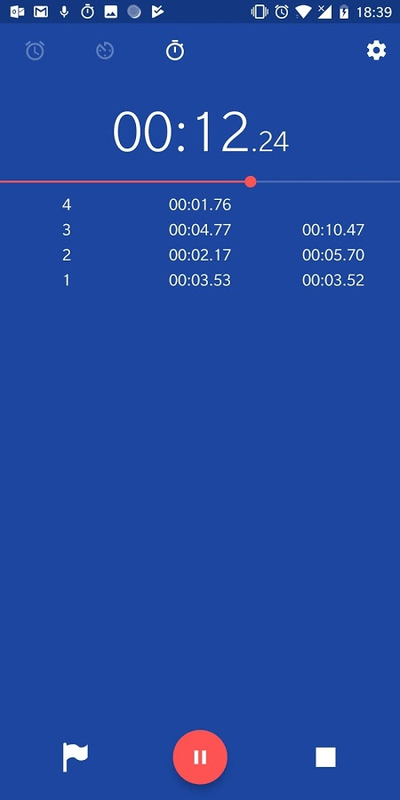 OneClock also offers a timer and a stopwatch. 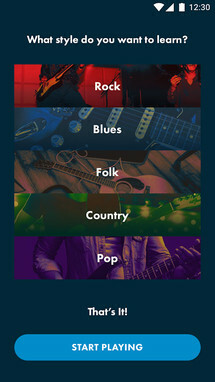 OneClock Free includes three themes. 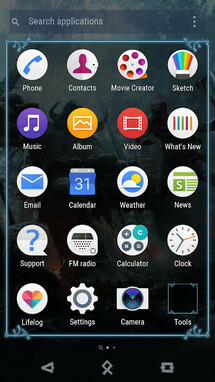 With a black theme developed for OLED displays. 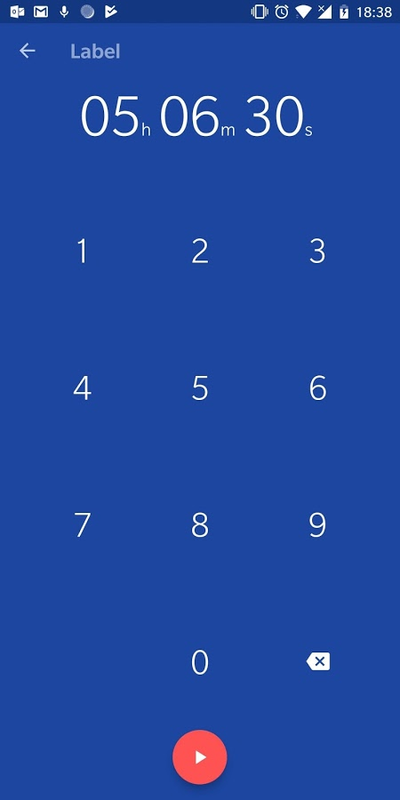 There are a lot of paint-by-numbers apps on the Play Store, but very few of them actually provide a worthwhile design for their UI. That is why I was so taken with April. 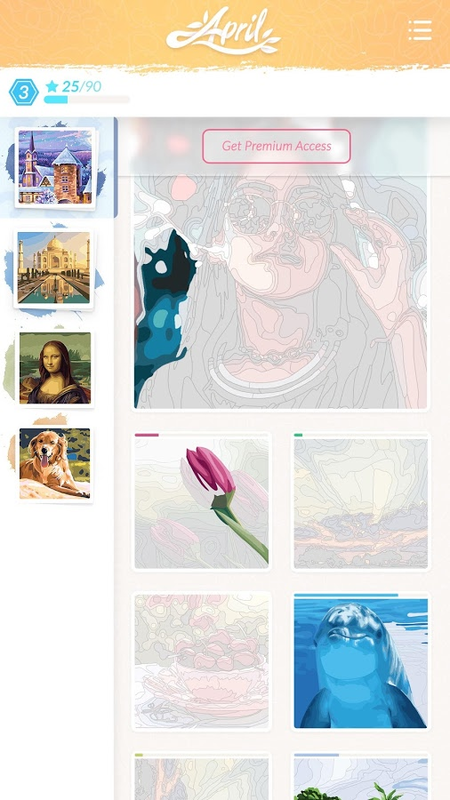 It may not have a huge library of illustrations to choose from yet, but it does include an intuitive design that is easy to navigate. It's still a beta release, so it isn't finished, but more features and paintings should be coming shortly. 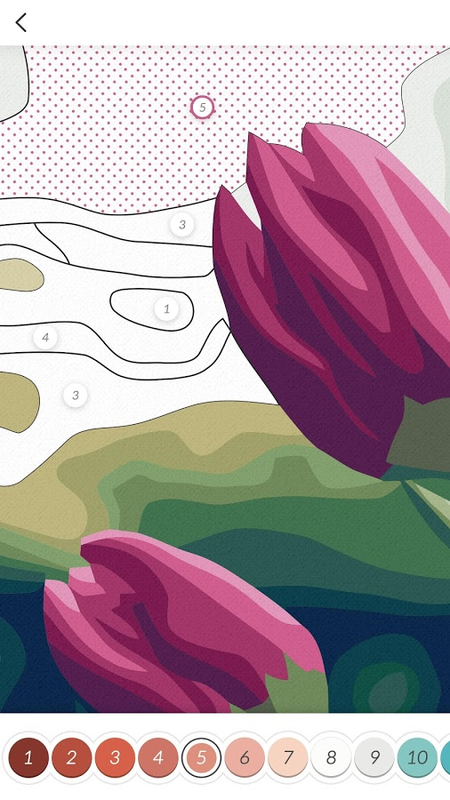 Treat yourself with hundreds of paint-by-number kits hidden inside this relaxing and calming game full of art, positive energy and good memories. 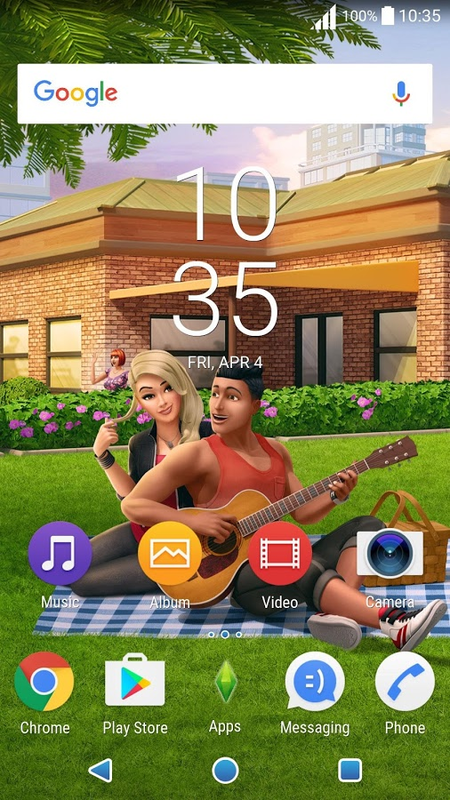 Its features include smooth coloring, a plethora of high-detailed, quality content and a unique experience system allowing you to unlock more pictures as you progress. 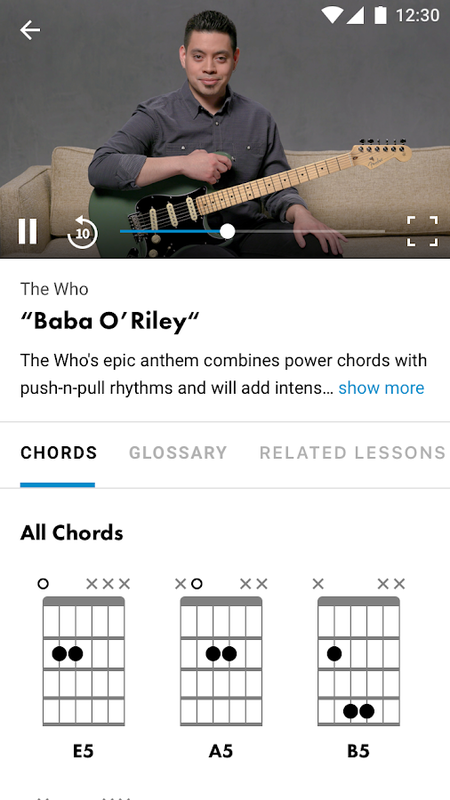 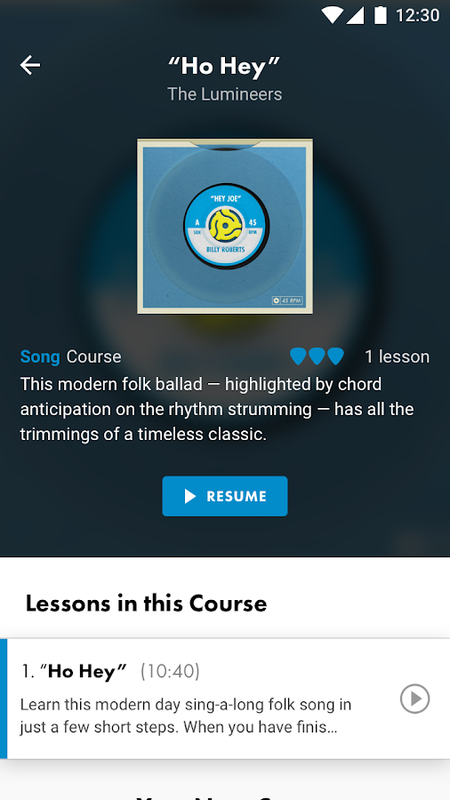 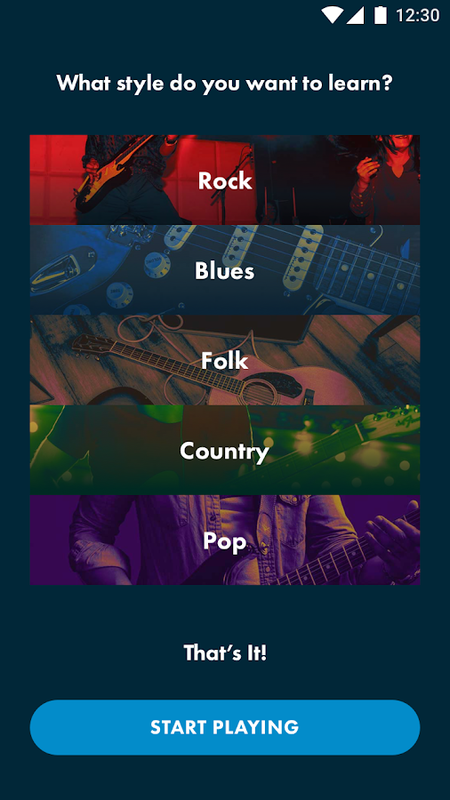 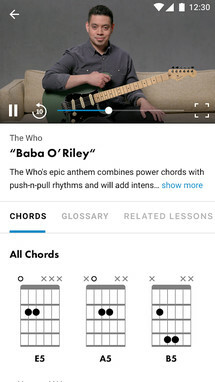 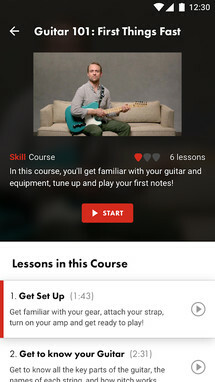 Fender Play - Guitar Lessons isn't specifically a new release for this last week, but since it hasn't been covered before I figured it would make a great addition to the list. 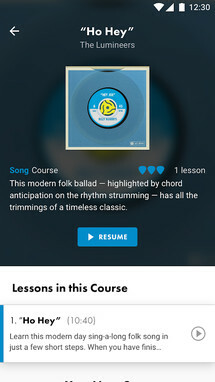 This is a learning app. 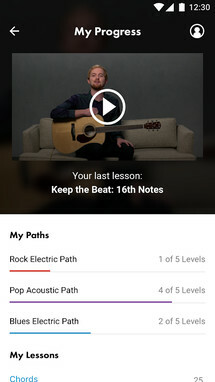 It teaches users how to play the guitar with a clear and structured path that guides players with step-by-step instructions. 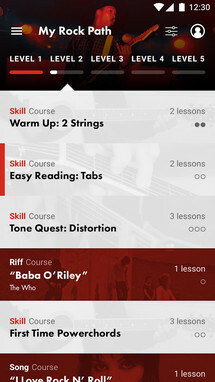 It may not teach you how to play like Slash, but it surely offers a step in the right direction. 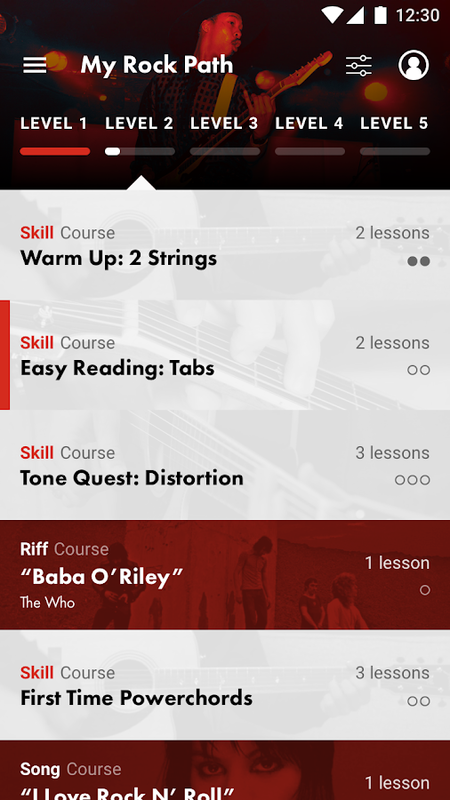 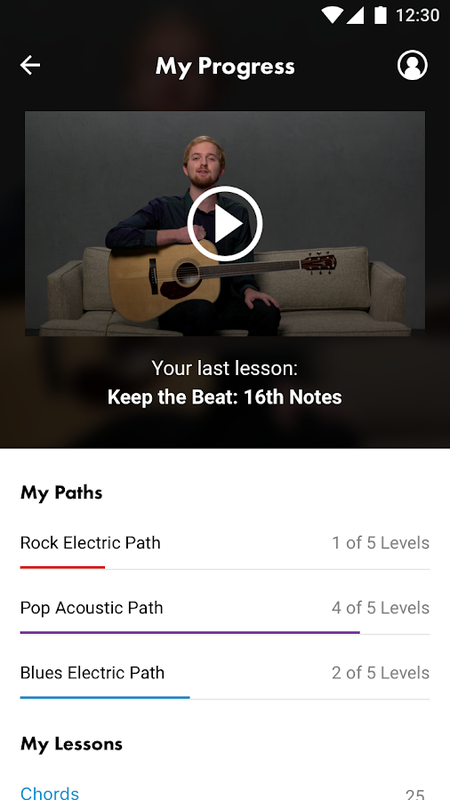 Introducing Fender Play® guitar and ukulele lessons, a video-based learning app designed to help beginners and first-time players learn to play guitar or ukulele in minutes. 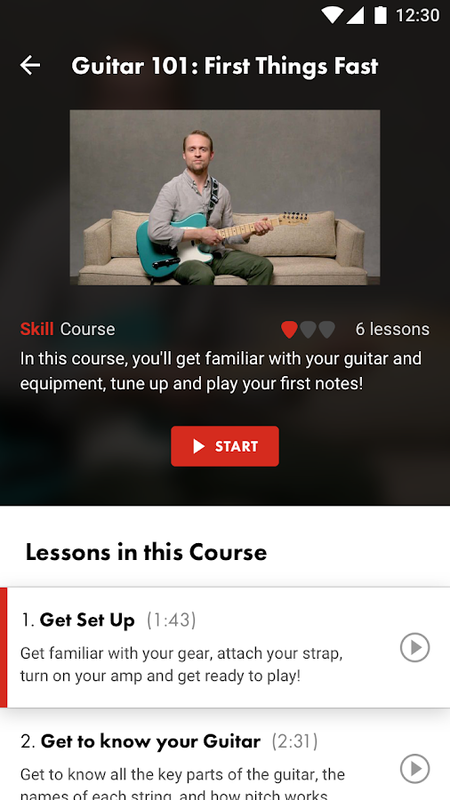 Fender Play is designed to change the way beginner players learn guitar or ukulele with guided learning paths and bite-sized guitar lessons and ukulele lessons that will have you playing your first song in minutes. 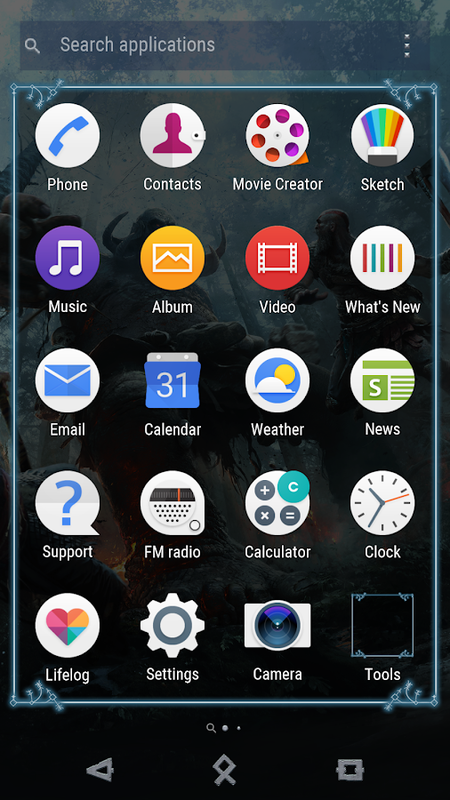 Every so often Sony Mobile releases a few more themes for their line of Xperia phones and tablets. 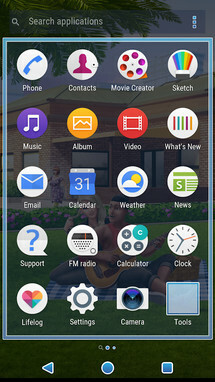 This week they have released two themes, and the first uses EA's The Sims Mobile as its base. 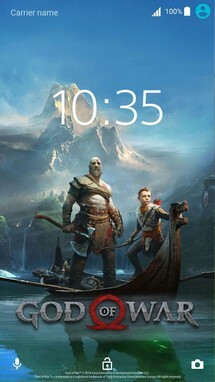 If you are a huge fan of this game, then you will surely appreciate the theme, just remember that you need a compatible Sony phone or tablet to take advantage of it. 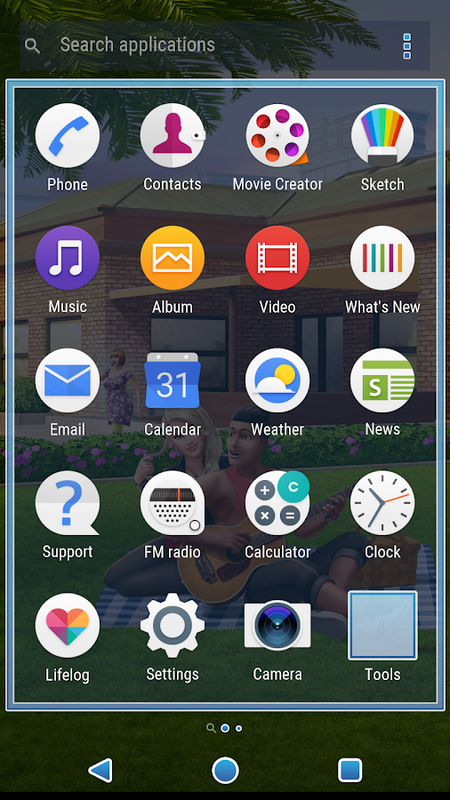 Official The Sims Mobile Theme for Sony XPERIA™ Tested on Xperia Devices: XZ2, XZ2 Compact, XZ1, XZ1 Compact, XZ Premium, XZs, X, Z, Z5, Z5c, Z3, Z3c, Z2, Z1, Z1c, E3, T3, M4, XA, XA1, T2, C4, Z, Z2 Tablet, Z3 Tablet Compact, Z4 Tablet, Xperia Touch. The second theme this week for Sony's Xperia line of phones and tablets uses imagery from the recently released God of War for the PlayStation 4. Since this is a Sony property, it is no surprise to see the company using it for one of their themes. 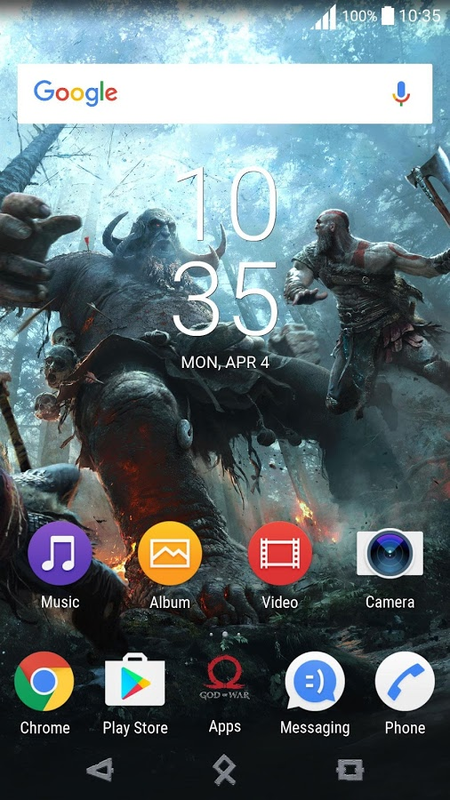 So if you are a huge God of War fan and you happen to own an Xperia device, you're probably going to want to install this post haste. Official God of War Theme for Sony XPERIA™ Tested on Xperia Devices: XZ2, XZ2 Compact, XZ1, XZ1 Compact, XZ Premium, XZs, X, Z, Z5, Z5c, Z3, Z3c, Z2, Z1, Z1c, E3, T3, M4, XA, XA1, T2, C4, Z, Z2 Tablet, Z3 Tablet Compact, Z4 Tablet, Xperia Touch.